She took her pic at zframe 309 and heard the fatal shot and another right after which proves two shooters right there. A good researcher would wonder why a shot after the fatal one was fired immediately after. It was fired to provide a distraction for Kennedy's real assassin, William Greer. Mrs. Jean Hill and I were standing on the grass by the park on Elm Street between the underpass and the corner of Elm & Houston. 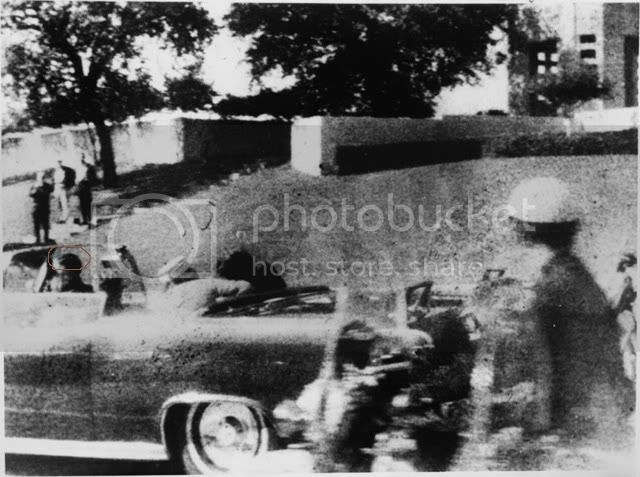 I had a Polaroid Camera with me and was intending to take pictures of President Kennedy and the motorcade. As the motorcade started toward me I took two pictures. As President Kennedy was opposite me I took a picture of him. 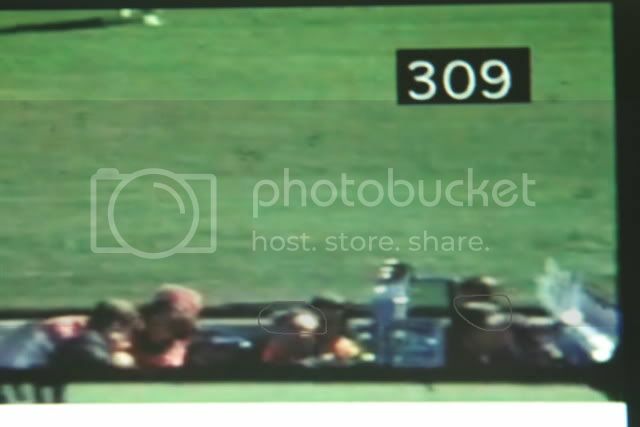 As I snapped the picture of President Kennedy, I heard a shot ring out. President Kennedy kind of slumped over. Then I heard another shot ring out and Mrs. Kennedy jumped up in the car and said, "My God he had been shot." When I heard these shots ring out, I fell to the ground to keep from being hit myself. I heard three or four shots in all. After the pictures I took were developed, the Picture of President Kennedy showed him slumped over. When the pictures were developed, they came out real light. These pictures have been turned over to Officers investigating this incident.